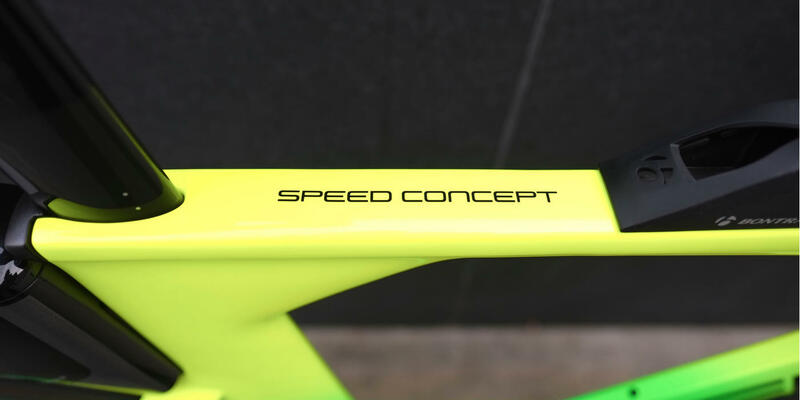 The Speed Concept has one clear focus, and the name is a bit of a giveaway. 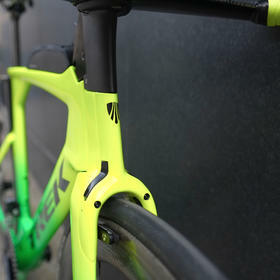 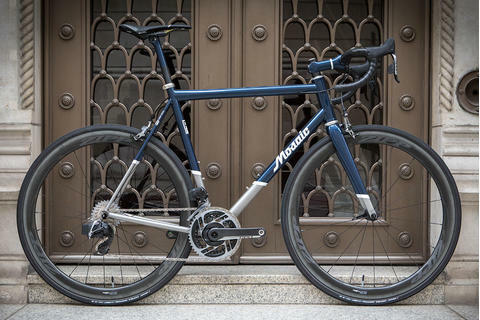 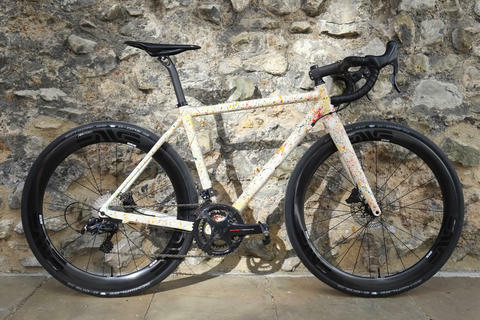 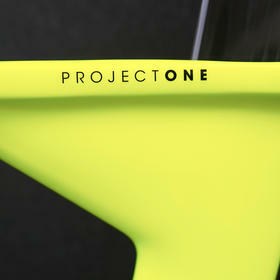 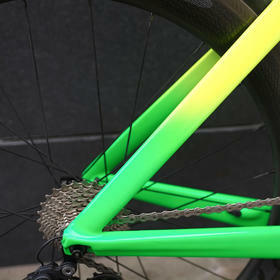 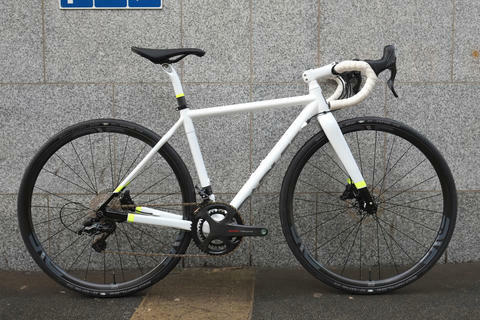 It's a bike for going fast against the clock, and this Project One paint scheme really shows off the profile of the supremely aerodynamic frameset. 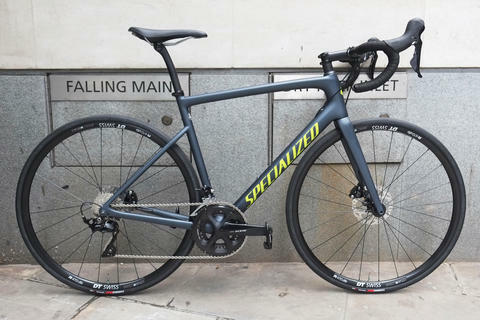 Zipp 404s are a classic choice for mixed routes, cutting through the air with ease but untroubled by sidewinds. 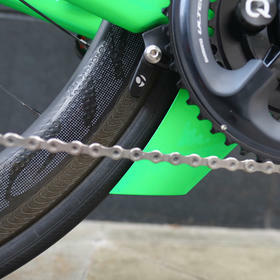 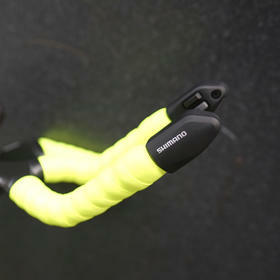 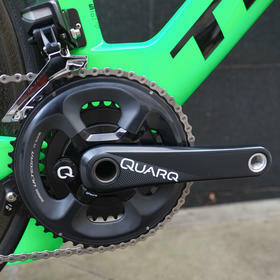 A Quarq power meter integrated into the cranks ensures that effort in training and racing can be carefully regulated. 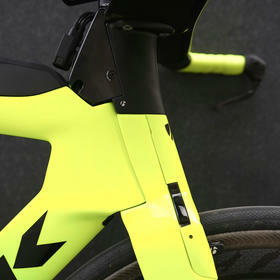 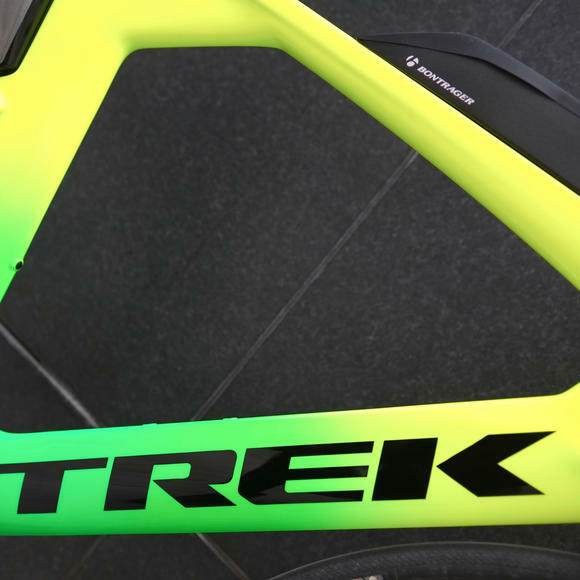 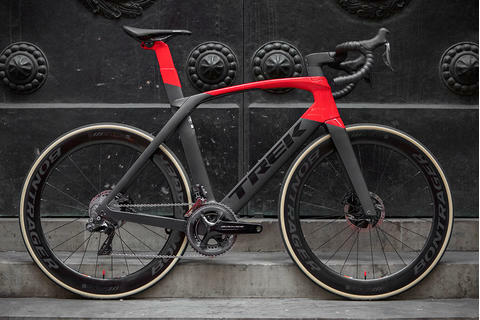 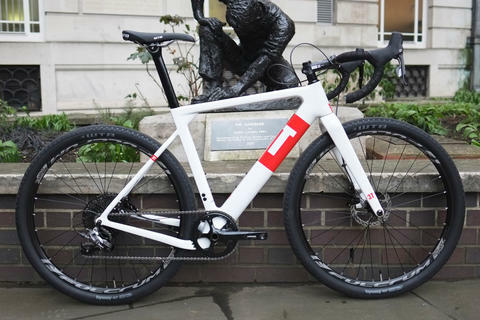 That integration theme carries across the whole bike, with plenty of storage for nutrition and hydration seamlessly flowing into the wind-tunnel tested shapes. 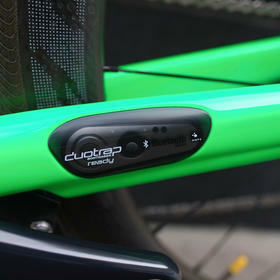 Bontrager RXL bullhorn bars and extensions provide a highly adjustable position for maximum efficiency, with brakes and even the optional cadence sensor faired in to ensure a sleek profile.